Strawberry Fields Forever . . . . 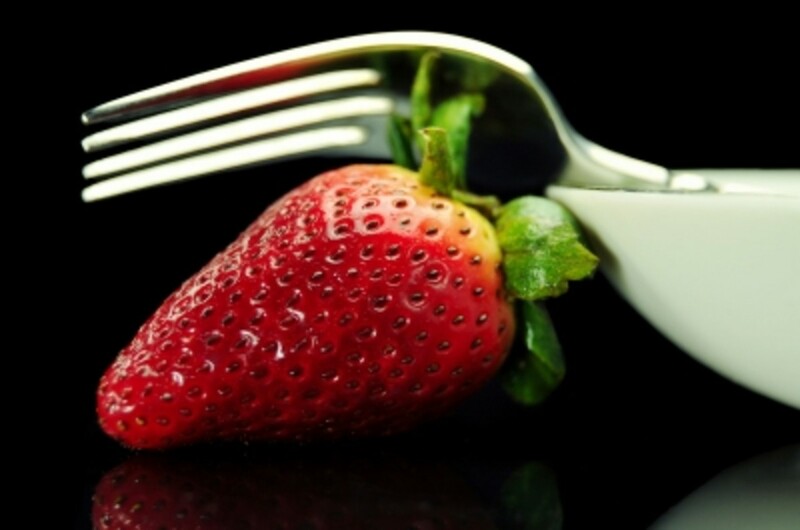 The Strawberry . . . . Who would have thought the small juicy, aromatic, brightly colored lushness of the strawberry, would yield so many wonderful benefits to the body, both internally and externally, but it does! 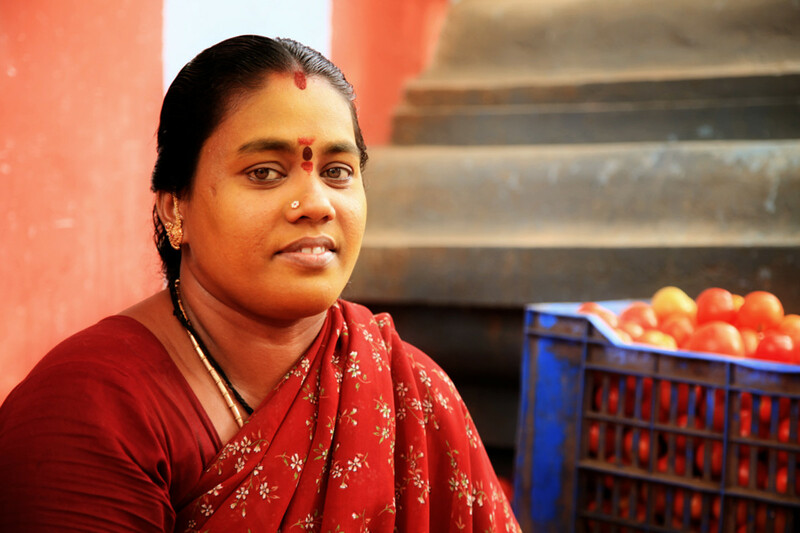 This fruit is grown, loved and respected throughout the world and consumed in large quantities as a main ingredient in deserts, pies, milk-shakes, preserves and juices. The scent of a strawberry is sweet, sticky and sometimes a bit sickly but the fresh aroma continues to be hugely popular throughout the Beauty and Cosmetic world. Strawberry scented perfumes, bath products, skin care, lipsticks, glosses and lip balms are big business for the multimillion dollar Beauty Industry. Strawberries usually have a very short window of opportunity or season in many countries. Normally ready for harvest spring to mid summer, they may only last 6-8 weeks and are still harvested by hand. The beauty with them is they are ideal to freeze for later use so no need to let them go to waste. 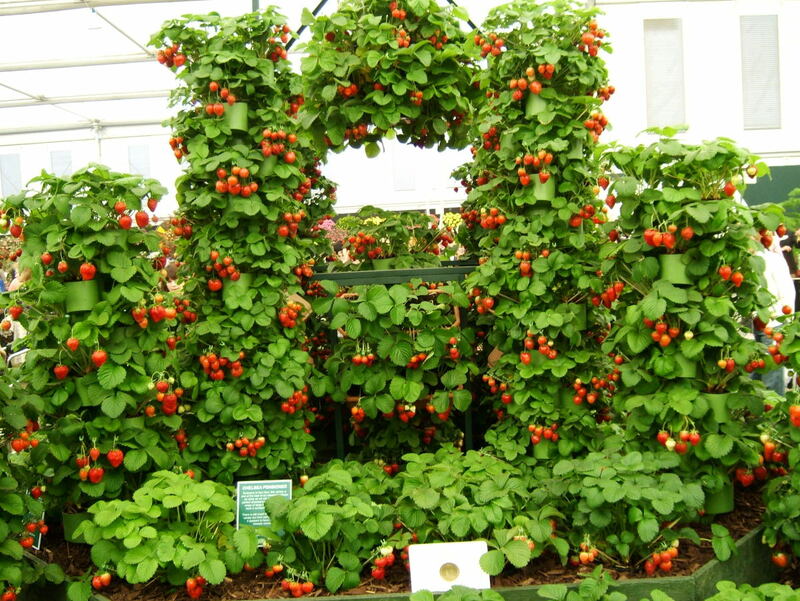 The garden strawberry originated in France in the late 18th century and up until then strawberries were growing in the wild, often known as woodland strawberries. The top countries in strawberry production are the USA followed by Turkey, Spain, Egypt and South Korea which demonstrates the global appeal through the different continents of this beneficial fruit. 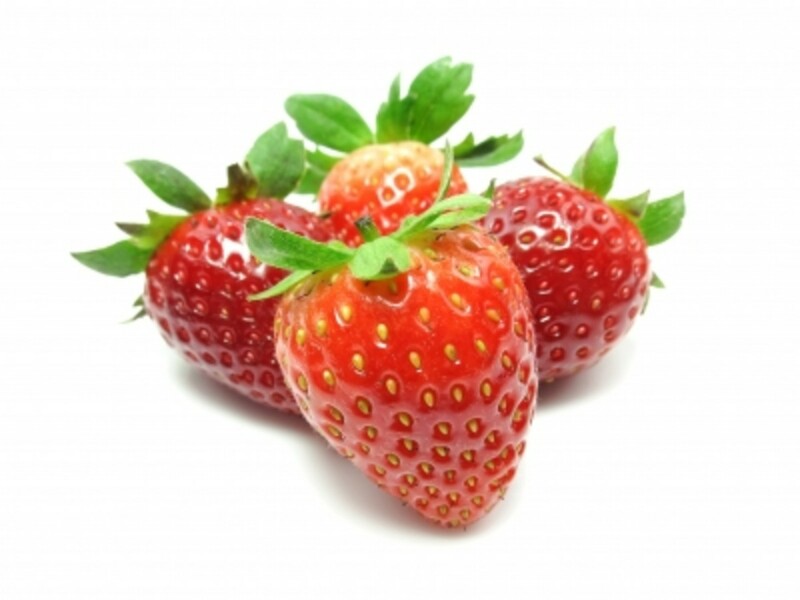 Word of Caution: Do not use strawberries if you have an allergy or suspect an allergy. They are a common food allergy and caution should always be taken when applying fresh ingredients to the skin. Known as the fruit of love and an aphrodisiac, the strawberry scent has been linked to alleviating depression and feelings of guilt. More associations are the free love of the Woodstock and hippy era, self love and unconditional love. The best variety for fragrance is the wild or wood strawberry ( Fragaria Vesca) which also has a more intense flavour than the garden strawberry. 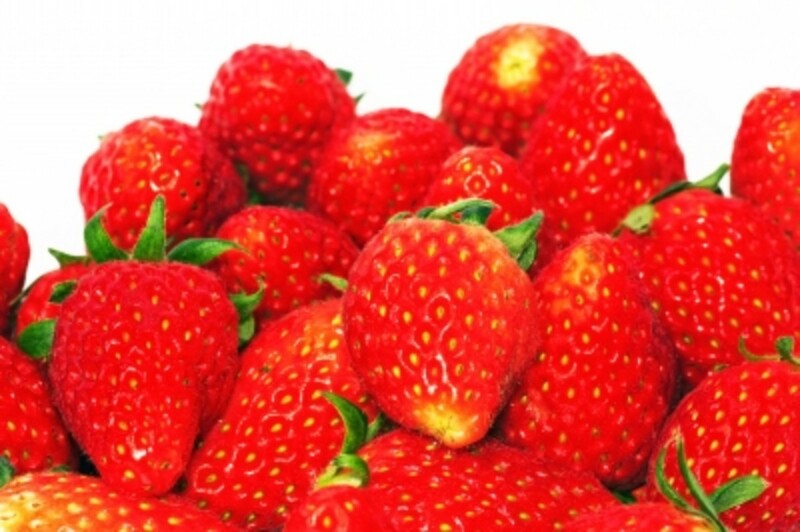 There are different ways to get Strawberry scent but the best way is to use fresh strawberries. Here is a selection of HEAD TO TOE beauty recipes using the delicious and seriously nutritious strawberry – Enjoy! Mash strawberries up with a fork in a small bowl. Add cream and essential oil and mix gently. Apply to a cleansed face and neck avoiding the eye area. 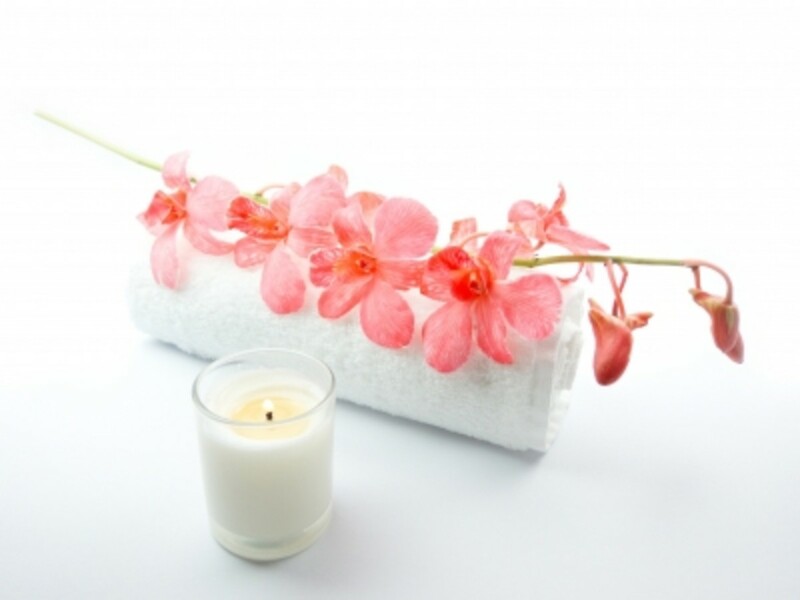 Relax for 15 minutes, remove with tepid water and pat skin dry. 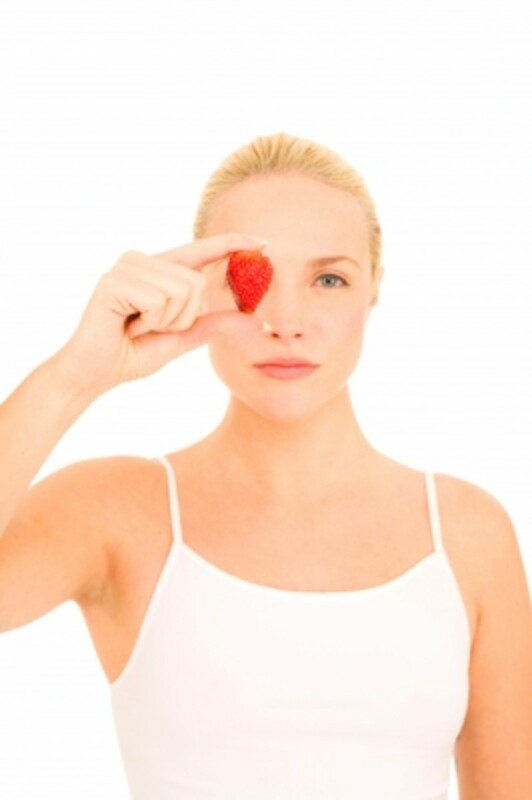 When relaxing why not lie down with a few strawberry slices under the eyes – excellent for reducing puffiness! Mash strawberries in a bowl and mix in the sour cream. Apply to the face, avoiding the eye area and relax for 10 minutes. Rinse off in tepid water and pat the skin dry. Mix mashed strawberries and yogurt together and apply to face. Leave for 10 minutes and remove with tepid water. If making for a few people just remember equal parts of each ingredient. Sandalwood Bath Salts are so easy to make at home. 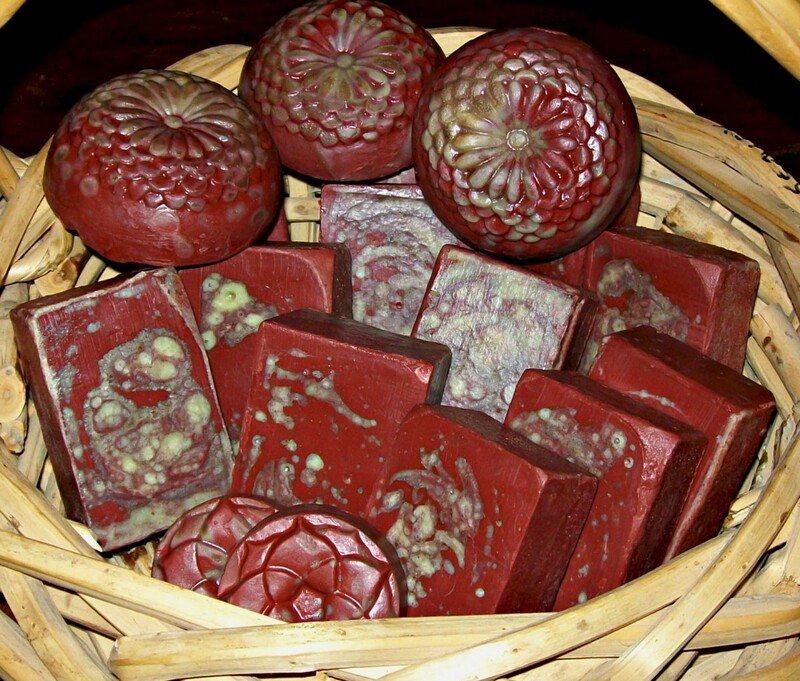 They take little or no time in making, are using natural ingredients and smell gorgeous. Sandalwood is a rich, warm woody scent suitable for men and women who enjoy a long leisurely soak in the bath. 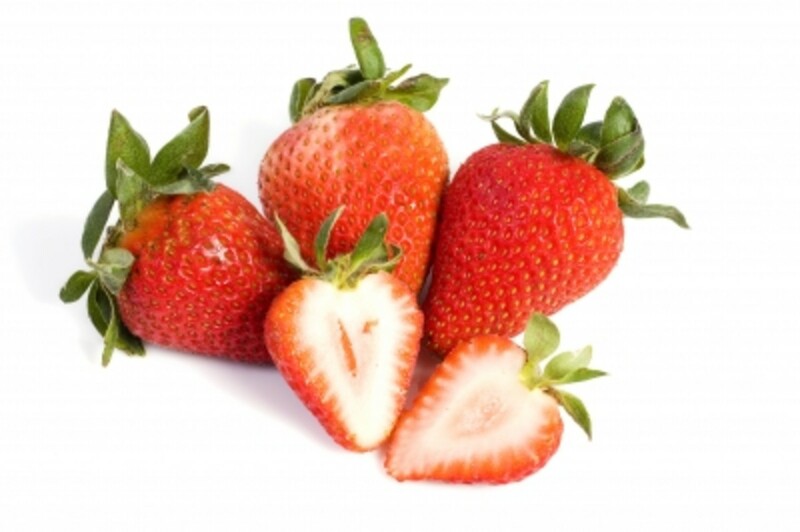 Simply apply crushed fresh strawberry pulp to the teeth and rub in to clean teeth and remove stains. Have some dental floss handy for any seeds caught! Mash strawberries with a fork in a bowl and add mayonnaise. 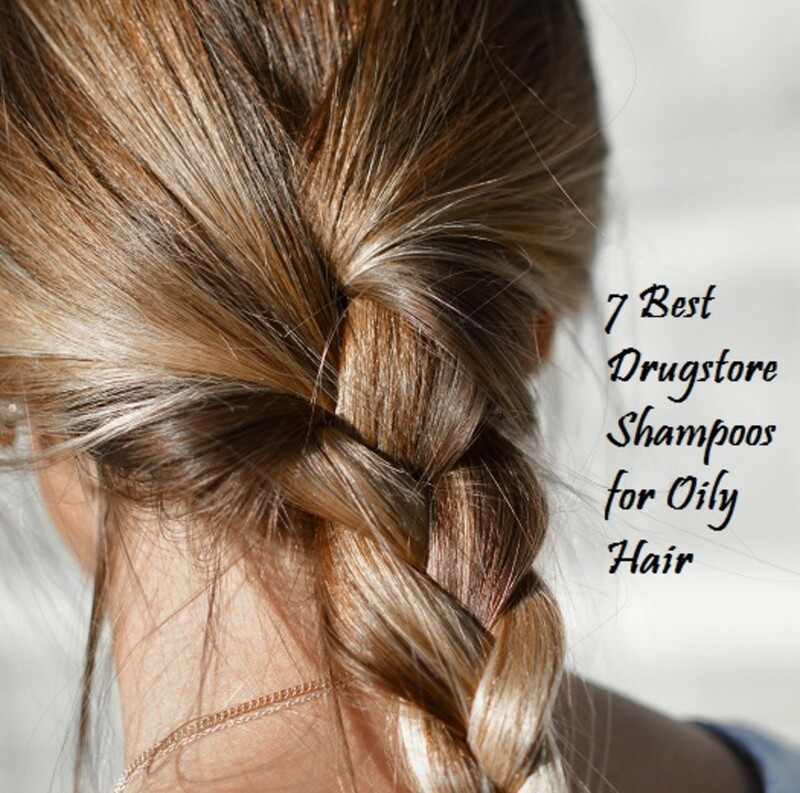 Mix well and apply to damp hair. Cover with a shower cap and or a towel. Rinse off and shampoo hair as normal. This gives wonderful glossy, soft and conditioned hair. Have a plastic basin full of warm water ready to use in removing the scrub. Mash up strawberries with a fork in a bowl. 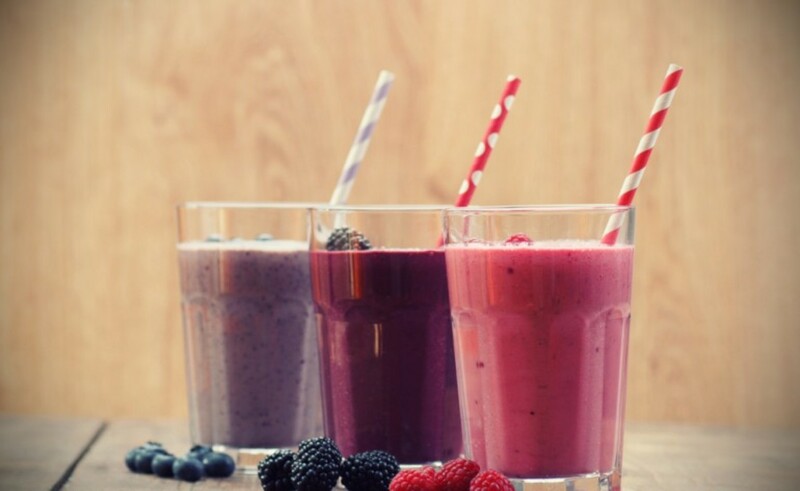 Mix together but do not over blend. If consistency is too watery, add some salt a little at a time until paste like. Use immediately by massaging in around the feet and toes paying particular attention to hard skin. Different salts may be used such as kosher salt, sea salt and Himalayan rock salt. Homemade products scented with strawberries are very easy to make and can make great ideas as gifts for any occasion. A home cottage industry, having a girl’s night in for head to toe pampering or as a novel idea for your teens birthday party, are some great ideas for using strawberries in beauty products. 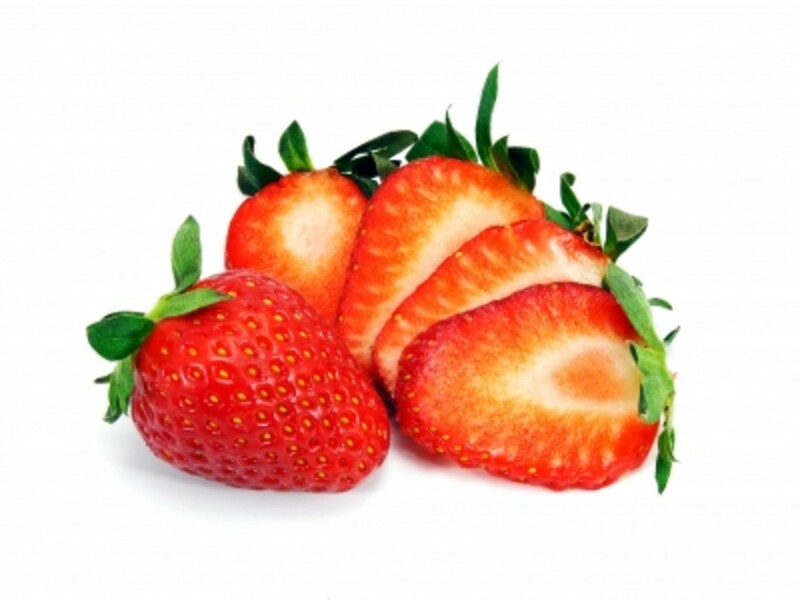 Strawberries ARE the total package so enjoy trying them out in your DIY beauty products. This is nice... Strawberry has a wonderful scent. 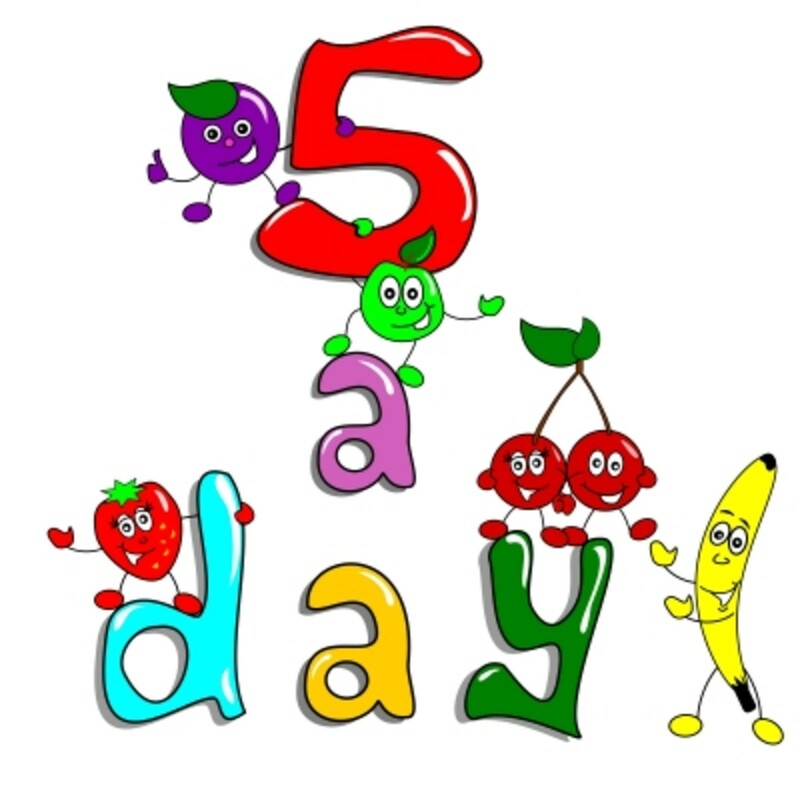 Thanks so much for visiting and commenting here! I love strawberries and it is hard to keep a few aside for the skin treatments but so worth it! Delighted you enjoyed and thanks for that about the ads. There seems to be changes within ads but i will check it out again, cheers! Thanks for your interest here! This was one of the first I did and enjoyed it so much with one of my favorite fruits. Delighted you enjoyed this and thanks so much for your support in votes, shares and pin - you rock my friend! Absolutely, link away anytime it would be an honor as I love ALL your work!! Thank you! Aah, lovely strawberries. The trouble is that all your lotions sound good enough to eat - I'm not sure they would get as far as my skin. I think what I need is a much larger strawberry patch in the garden next year! Will definitely try some of these once I have more strawberries than I can eat :) Great hub and lots of new things to try here, thanks for sharing. Wow! How did I missed this? I was looking something to read and I found this. This is another fruit that I can often use this summer for my skin. I love the idea of using strawberries for my home made cosmetics. This is another awesome recipe for me to try. Thanks for sharing. Voted up, shared and pinned. Would you mind if I link this hub to my strawberry hub? Many thanks for taking a visit here, so glad you found it interesting. 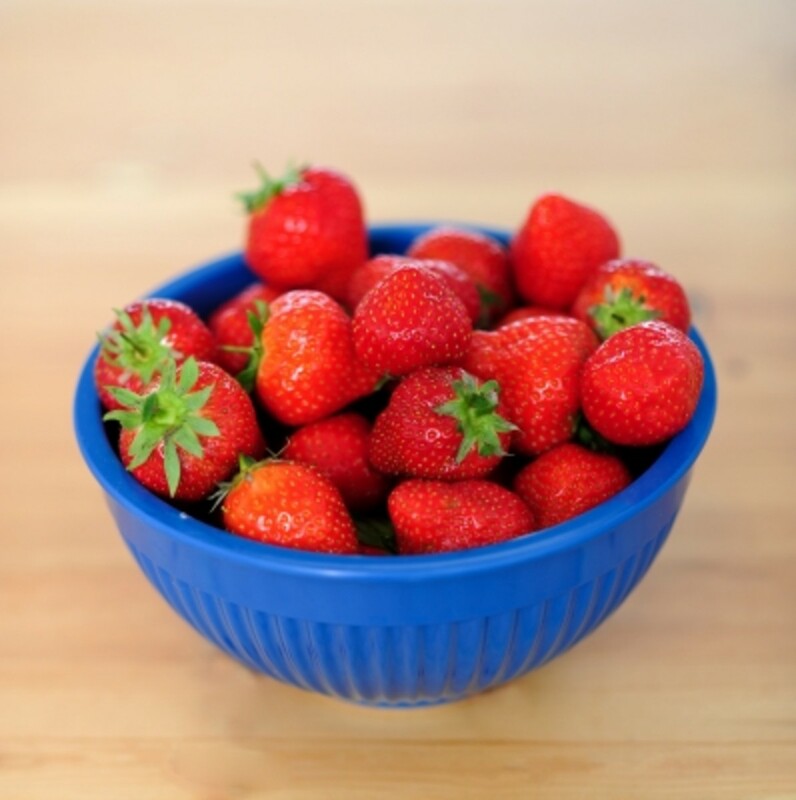 Strawberries are a great skin ingredient and hopefully you will save a few this summer and try them out! Appreciate your votes and share! I didn't know you could do so much with strawberries. Interesting hub with lots of information. Voted up and shared. Strawberries, one of my favourite fruits in summer. You wouldn't think such a small fruit could have so many great skin benefits! Natural fruit acids are great for acne and even for acne backs. Glad you will be giving the yogurt mask a go! Looking forward to hear how you find it! Thanks so much for all your brilliant support!! I love the scent of strawberries and would love to have this as a scrub. 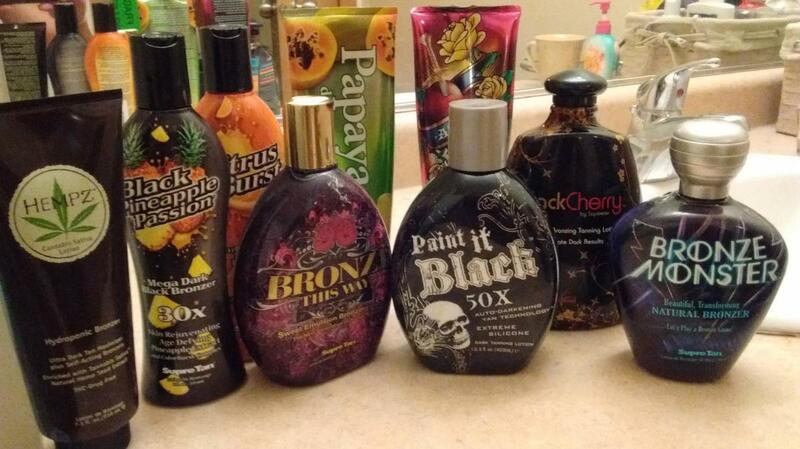 Your skin treatments are all wonderfully written and great for helping to keep spending within budget. This is quite a nice collection of strawberry recipes! I would never have thought to use them in hair conditioner, and reducing eye puffiness is news to me. I'm going to try the face mask mixed with yogurt for sure. What a surprise that strawberries are good for acne, too. You're full of all kinds of great information, Suzanne. Thanks so much! LOVE strawberries! Strawberry shortcake...pie, mousse, cream roll, pudding, cobbler, ice cream, milkshakes, jam, pancakes.........Strawberry foot scrub??! !.........Sounds like a winner to me! I'm all for making our own EVERYTHING!! Healthy and economical. OOhh.. strawberries are so yummy and I just love the smell ^_^ This is a great hub, so many recipes to try. Thank you! Voting a bunch and pinning! Just wiping the tears away, before I even read your comment I was laughing saying "He's going to have a meltdown with another beauty hub!!! " LOL You are A -MAZ-ING, Bill, always there to support, encourage and offer wit wisdom and friendship. What more could I want . . . . You with a strawberry face pack on or applying the choco one! !